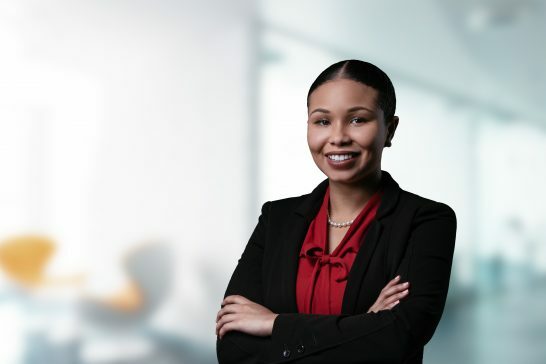 Nia G. Rolle is an associate in the Firm’s Private Client & Wealth Management practice group. Nia obtained a Bachelor of Laws Degree with Honors from the University of the Kent in 2016. She participated in the mentorship program as an academic peer mentor in Public Law, while pursuing her LL.B. She went on to complete the Bar Professional Training Course at BPP University in London in 2017. In that same year, she obtained the ADR-ODR Accredited Civil-Commercial Mediator accreditation. Nia was called to the Bar of the Commonwealth of The Bahamas in 2017. She became an Associate of the firm in 2018 following the completion of one year of pupillage.